The pursuit of reducing unwanted noises from the engine compartment has reached a new level at Ford. The automaker announced last Tuesday it will begin incorporating the two-dimensional nanomaterial graphene under its hoods—a first for the automotive industry. Graphene has been called a "miracle" material in a number of industries, such as the paint, battery, and cell phone segments. It has been used in the automotive industry for paint, polymer, and battery applications. But, at Ford, the material will be used in fuel rail covers, pump covers, and front engine covers. Mostly, Ford will adapt graphene to reduce the noise coming from the engine, and engineers have found a little goes a long way. 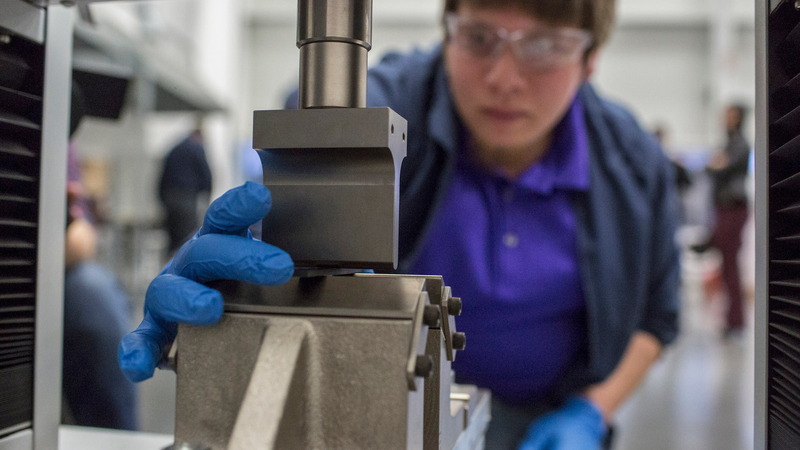 In 2014, Ford worked with suppliers Eagle Industries and XG Sciences and discovered a 17-percent reduction in noise, a 20-percent improvement in mechanical properties, and a 30-percent improvement in heat endurance properties when using graphene mixed with foam constituents. 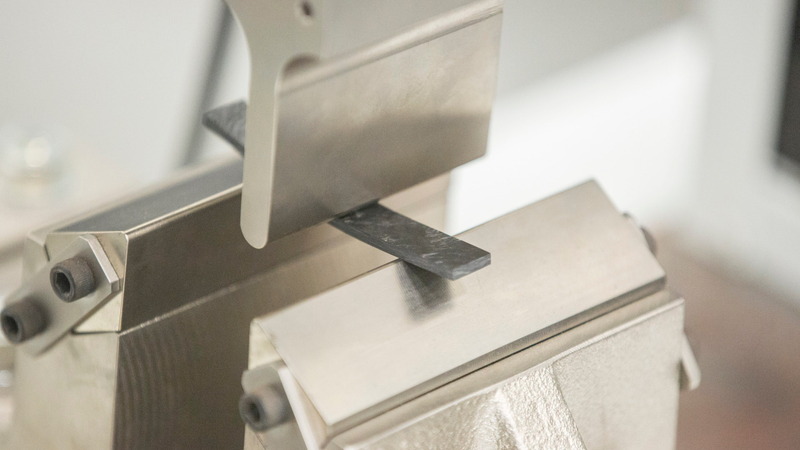 Typically, noise reduction comes with added weight, but Ford will use very little graphene and the foam has very little weight. 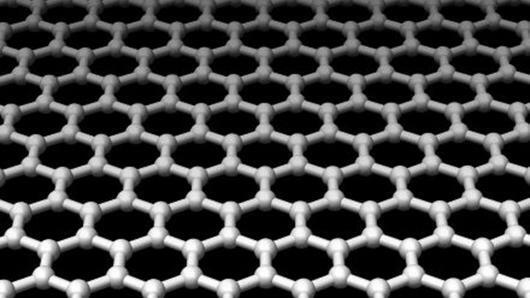 Graphene is also 200 times stronger than steel, which gives the components added durability. However, it's not economically viable for every application. For now, Ford will start small with its supplier partnerships to use it in more than 10 underhood components. In the future, anything's possible, especially as engineers look into graphene batteries to replace lithium-ion units found in today's electric cars. The material is also relatively new as it was first isolated in 2004. BAC's Mono sports car debuted in 2016 with body panels made from graphene, which is also lighter and stronger than carbon fiber. But, the material wasn't confirmed for production. The Ford F-150 and Mustang will be the the first vehicles to benefit from the use of graphene under their hoods by the end of the year. Eventually, Ford wants to add the material to even more vehicles.